Interested in participating in the development of a "Friends of the Beverly Hills Community Dog Park"? The dog park is open daily from 6 am to 9 pm. All dogs must be registered with the City of Beverly Hills and have a BH Community Dog Park tag upon entrance to the park. Park Rangers will check for dog tags. 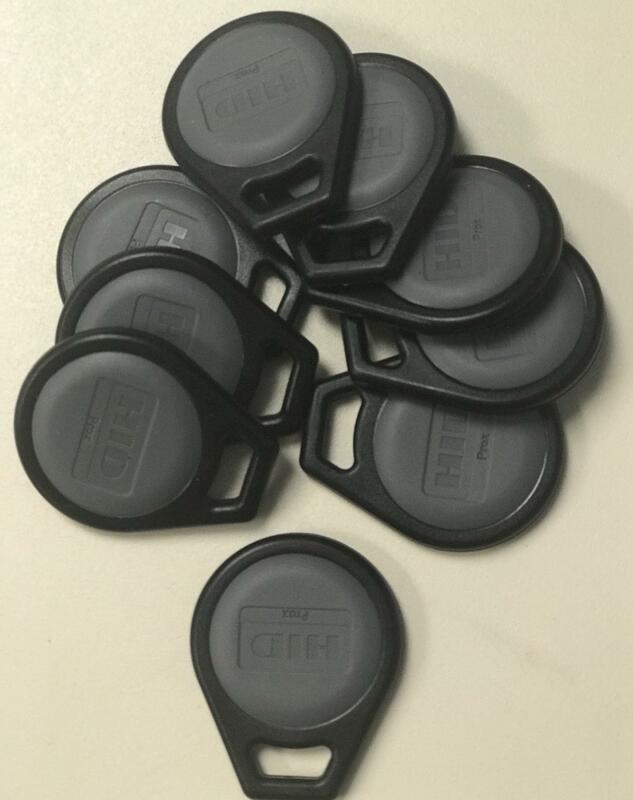 Key fobs are being issued to registered Beverly Hills Community Dog Park tag holders with current LA City license(s) on file. Key fobs will allow access to the dog park through a keyless entry system. The Dog Park is open to registered guests. 40 dogs. Maximum of 3 dogs per person. Small dog area: 6,363 sq. ft. Large dog area: 12,255 sq. ft.
Metered parking and a parking structure is located at: 9333 Third Street for pay-as-you-go parking. There are no restrooms at this site. Guests are expected to abide by the rules posted. Non-Compliance can result in termination of permit. The park is monitored by CCTV cameras and a Park Ranger is stationed at the park during park hours. $25,000 Tina Sinatra In Honor of her parents Nancy Barbato Sinatra and Frank Sinatra. $5000 Partik Mahoney / West Coast Arborists, INC.
$1,000 The Wolfen Family Jake, Lily & Ruby. 3 great dogs & friends! $1,000 Myrna Zimmerman Anita Green, who truly loved dogs! $81 Alma Ordaz Duque, Neron, Winston... my dog angels. For donations made using the website, if you have made an error in making your donation or change your mind about contributing we will honor your request for a refund made within 15 days of your donation. To request a refund, call (310) 285-1023. Refunds are returned using the original method of payment. If you made your donation by credit card, your refund will be credited to that same credit card. We will not sell, share or trade our donors' names or personal information with any other entity, nor send mailings to our donors on behalf of other organizations unless approved by the donor. This policy applies to all information received by the City of Beverly Hills, both online and offline, on any Platform ("Platform", includes the website and mobile applications), as well as any electronic, written, or oral communications. To the extent any donations are processed through a third-party service provider, our donors' information will only be used for purposes necessary to process the donation. This online order form uses the latest industry standard secure protocol to insure the highest level of protection for each credit card transaction.